Online knowledge-sharing platformSmartUp has just raised $5.2million in a Series A funding round to revolutionise learning for users. 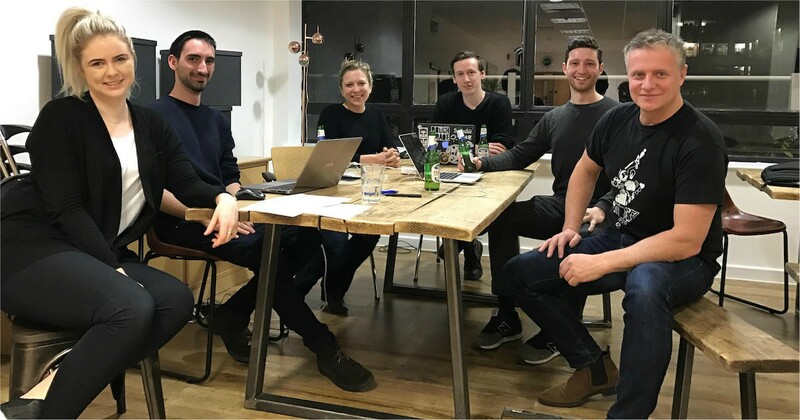 The funding has not come entirely out of the blue for the English startup, when their inception in 2015 already called in the possibility of funding considering the innovative work the team had set out to achieve. Their $5.2million funding comes from London-based Notion capital as well as one of Asia’s highly successful conglomerates, the Hong Leong Group. 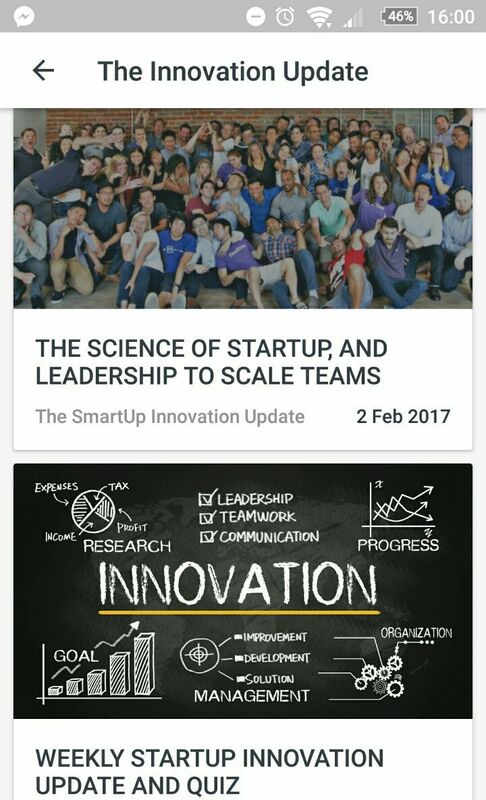 SmartUp is an online platform where anyone can create and share knowledge in all sorts of communities, and is currently available on Google Play and iOS. Founded by Frank Meehan and the co-founders of Founders Forum – a global community for founders and CEOs – SmartUp is the answer to 21st century learning. Although based in UK, the startup is now also in Silicon Valley, Singapore, Europe and more, making them a truly global learning platform. According to Meehan, people are rapidly shifting away from traditional learning methods and towards online learning. But the problem with online learning, e.g. videos, is that they remain one-directional. People are looking for more interactive learning, while not having to pay copious amounts of money for materials. Enter SmartUp, where learning can be gamified through quizzes, polls and user interaction in micro communities for any subject whatsoever. Content are moderated to ensure that it does not suffer from the pitfalls of forum trolls. For each learning module, there are also leaderboards, and users are able to ping top ranking individuals to pick their brains. For entrepreneurs, the platform is a goldmine of information, with 100,000 startup founders already using the platform to cross-mentor one another. 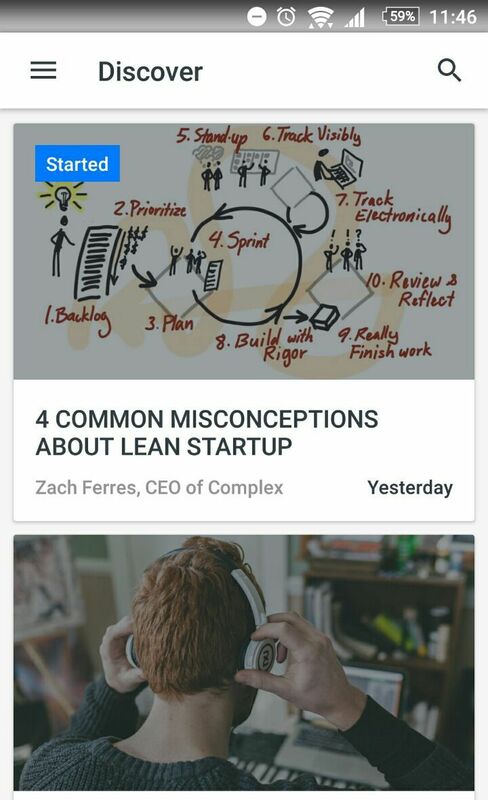 So if you’re looking for startup founders learn from, I’d definitely recommend getting started on SmartUp. For companies, the startup is also a perfect answer to making company guides fun again. Have a 101 guide for all new employees? Turn it into a quiz to better engage your employees’ interest. With the $5.2million funding, the SmartUp team plans to further develop the platform for corporates and startups. This would make it even easier for anyone to create learning communities for their teams to learn new skills and “exchange knowledge fast and effectively”. Co-founder Meehan shares that the team seeks success in becoming a space to “to create fantastic interactive micro-learning content”. Compared to an MBA, where one would need to invest in the education and other expenses involved in an (overseas) education, the SmartUp team is “building something better”. In addition, the platform advocates interactive and engaging learning on the latest tech and innovation. Not only that but users will be able to create, and share, information that is truly in demand. For companies, they are similarly implementing Slack, Facebook for Work, and moving away from email and older Learning Management Systems, Meehan shared, but simultaneously, they needed to reduce dependency on expensive learning materials. SmartUp might not be the optimal learning platform for everyone, given how people have penchants for certain learning styles, be it with actual textbooks or attending classes. What the SmartUp team offers users is unique ability to learn on an interactive platform, as well as find your entrepreneur mentor in a space where interactions are driven by the desire to learn. And who’s to say you might even find yourself with a job proposition after all’s been said and done? After all, the platform is rife with founders and corporate names. If you’re able to carve out a name for yourself on the leaderboard, someone might actually take interest in you. As Meehan shared with Vulcan Post, it has happened before. True story. 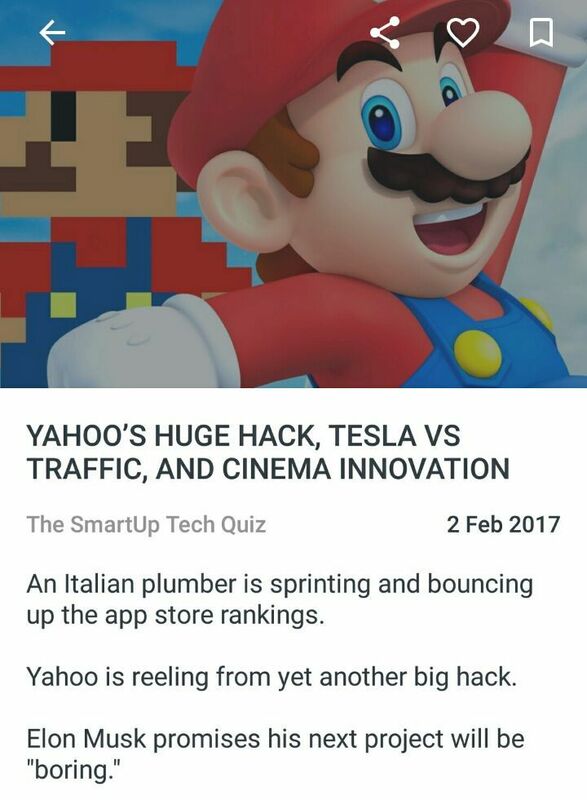 Download the SmartUp App here on Google Play and iOS.